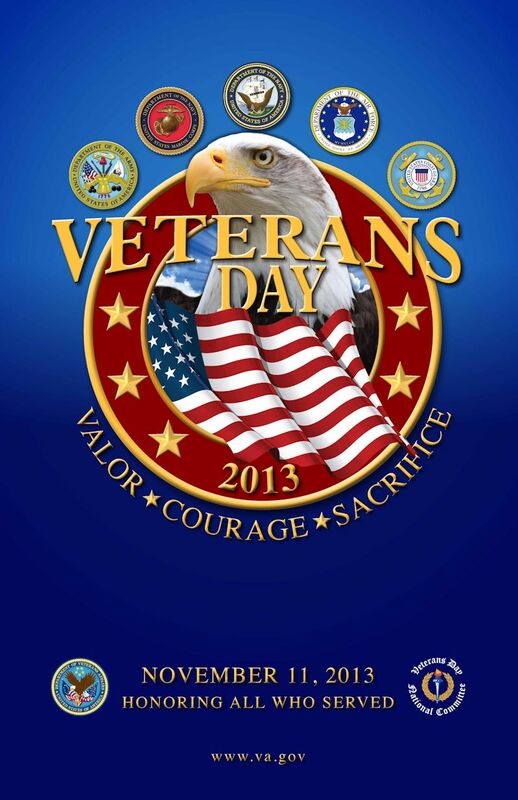 On November 11, 2013 we will once again celebrate Veterans Day. The tradition began with the Treaty of Versailles when the Allies and Germany ceased hostilities on the 11th hour of the 11th day of November, 1918. It was originally called Armistice Day. On January 1, 1954 President Eisenhower signed into law a declaration renaming it Veterans Day in honor of veterans of all wars. In the United Kingdom, Australia and Canada, they call the holiday Remembrance Day. Remembrance Day continues to be celebrated with Poppies in honor of a Canadian poem, “In Flanders Field,” where many poppies bloomed. Why not take this opportunity to show your appreciation to those serving now and who are currently serving. Both of you will be glad you did. Hi Rich! It has been some time since we’ve connected on Twitter or via blogs. Thought I’d drop by to say hi and enjoyed this post. I will share the history of the poppy with my sons. I would be happy to see you at my new-ish little blog http://familyanswersfast.wordpress.com/. Thanks for your consideration & a lovely Sunday to you & yours. Hi Angie and thank you for following my blog and commenting. Glad you’re sharing the poppy tradition. 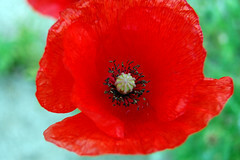 When I was a child, poppies continued to be distributed in honor of Armistice Day. I think it and the poem, “In Flanders Field,” continue to serve as poignant reminders of the immense sacrifices made to protect our freedoms. I’ll follow your blog. Wishing you and yours a wonderful Sunday as well.